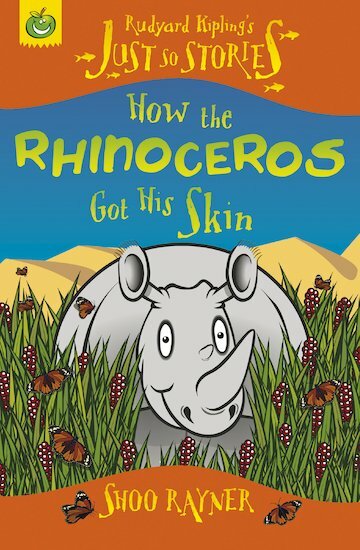 Long ago in the dawn of time, before the world was sorted into the shapes it is in today, there lived a very rude rhinoceros with a wonderfully tight, smooth skin. So how did the rhinoceros get the saggy, baggy skin he has today – not to mention his terrible temper? Rudyard Kipling’s timeless fable, retold in this thrilling read-alone book, sweeps you back into a primal world bursting with exotic detail.